I can’t recommend “Turbo” for anyone. It’s depressingly mediocre. Worse, the whole thing feels so artificial, so cynically made. No one had fun making this. No one cared; they just shoved a bunch of successful plot elements together. On the whole it’s coherent and there’s some decently funny bits, but as it stands this film’s only use is to distract kids for an hour or so. 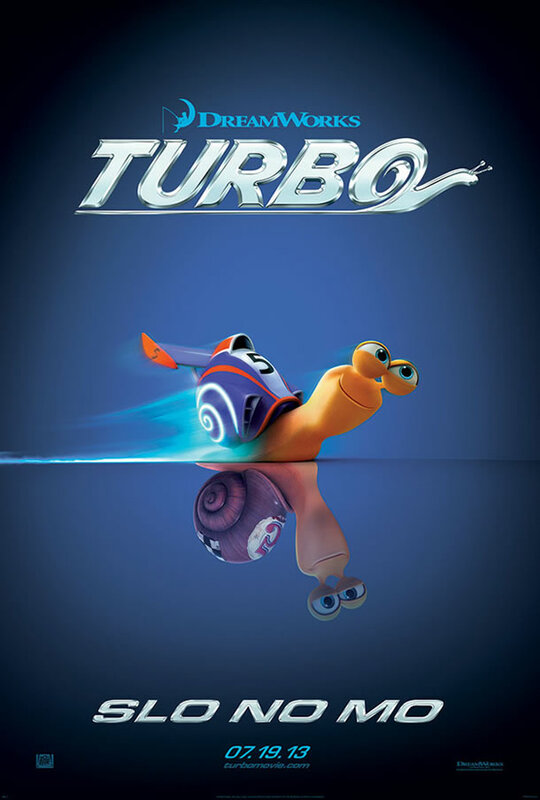 So “Turbo” – it’s about a snail who wants to go fast. I don’t know why. He gets superpowers from a car (???) that turns him into a weird super fast car/snail hybrid (!?!?!) and then he wants to win the Indianapolis 500 for some reason. Right off the bat the movie commits the cardinal sin of just not getting to the point fast enough. 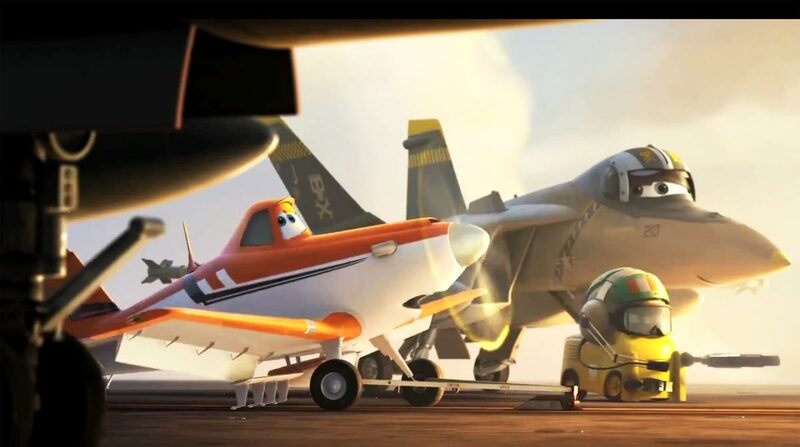 The movie spends way too long introducing us to Turbo and his normal life, when it should be getting to the inciting incident (Turbo getting his super powers) as soon as possible. This is doubly important in a little kid’s movie, where attention spans are crazy small. To make matters worse, about halfway through the movie we are introduced to an entirely NEW cast of characters, TONS of characters, who we are then asked to really care about through the whole movie. Why couldn’t we have just started the movie there then? Basically what it comes down to is that the films writer’s were given an assignment (make an animated film about talking animals) and then spun a big wheel of creatures that landed on “SNAIL,” and then slapped together a bunch of generic elements from other films. There’s a wacky team of snail racing buddies that do nothing, there’s a wacky team of ethnic stereotype humans that do nothing, and so on. 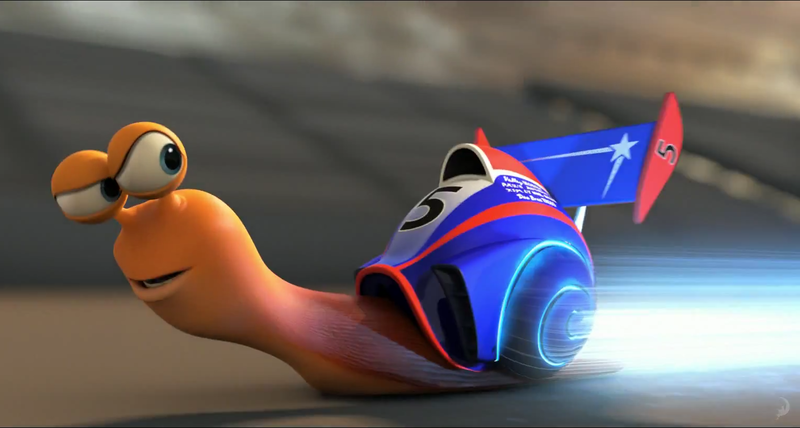 It’s obvious fodder to make “Turbo” toys of all the snail buddies for McDonalds Happy Meals. I mean, I know that’s what basically all children’s media is, but at least they’re usually subtle about it. Pictured: People showing up for a paycheck. Part of this movies problem is that it can’t decide how seriously it wants to take the premise. Sometimes it’s trying to point that it realizes how absurd everything is, with the line “skills to pay the bills” being met with “snails can’t pay bills we don’t have money!”, and all through the movie we have characters constantly telling Hero Snail to live in the “real world.” Then other times its completely embraces the silliness, with a team of underground racing snails. The human villain tells the snail that life isn’t always like it is in stories, but he fails to realize that he’s talking to a snail. That he cares about losing a car race to a snail. It’s a bizarre mixture of having this crazy world of snails with jet-pack shells, while also having people try to talk about “being realistic.” It doesn’t mesh y’know? You can’t tell someone to grow up and face reality, when that reality has a wise cracking rocket powered snail with tiny snail glasses. Snails can’t have money but they can have tiny eyeglasses? Ugh. There are a few funny jokes here or there, but they are repeated over and over again until you get angry. This is pretty much what well all expected: a big old by the numbers cash grab for lame kids. I don’t recommend it to adults, and I wouldn’t recommend it to tiny babies either, except for in the theater some kids were honestly really pumped up for “Turbo” the snail to be in the big race so your mileage may vary, I guess. 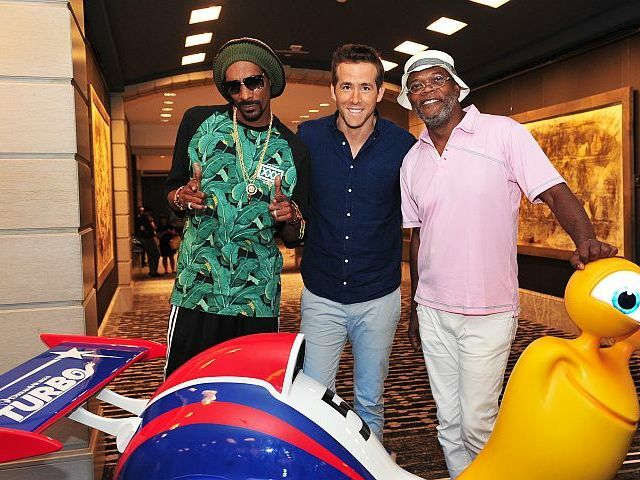 There are currently no comments on Movie Review: “Turbo”- Snoop Dogg Is A Snail. Perhaps you would like to add one of your own?